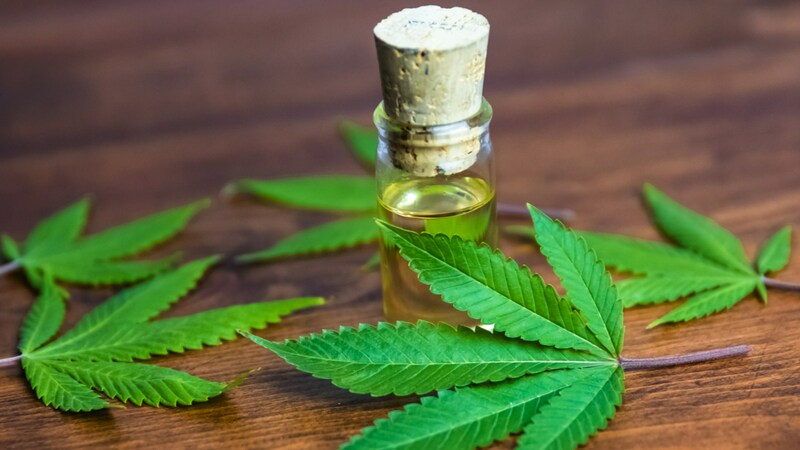 This week, the Food and Drug Administration (FDA) reiterated that hemp-derived cannabidiol, also known as CBD oil, is illegal to add to food, beauty or health products without prior FDA approval, or to make health claims for CBD. Despite the big farm bill President Trump signed off on this week which designates hemp as an agricultural crop, the hemp industry still has their work cut out for them to win legal status to include CBD oil as a widespread ingredient in food or dietary supplements, according to the LA Times. In a statement sent out after Trump signed the bill on Thursday, FDA Commissioner Scott Gottlieb repeated his stance that CBD is a drug ingredient and that it puts users at risk when companies add it to food or health products without prior approval from his agency. “Selling unapproved products with unsubstantiated therapeutic claims is not only a violation of the law, but also can put patients at risk, as these products have not been proven to be safe or effective,” Gottlieb wrote in his statement. CBD is a nonpsychoactive compound found in hemp, a version of the cannabis plant that is low in THC, the part of cannabis that gives pot its high, according to the LA Times. FDA’s statement and stance on CBD left advocates feeling disappointed. Courtney Moran, a lobbyist for Oregon hemp farmers, said she plans to work with Sen. Ron Wyden (D-Ore.) to push the FDA to accept the benefits of CBD, the LA Times wrote. Still, the FDA statement did specify parts of hemp that are safe as food ingredients. According to the FDA statement, there are three ingredients derived from hemp — hulled hemp seeds, hemp seed protein and hemp seed oil — that are safe as foods and won’t require additional FDA approvals before release, as long as no claims are made that the food treats or cures ailments. The farm bill will enable hemp farmers to buy crop insurance, go after bank loans and industry grants, and even write off business expenses come tax time like other farmers.